Essential equipment in bad weather. 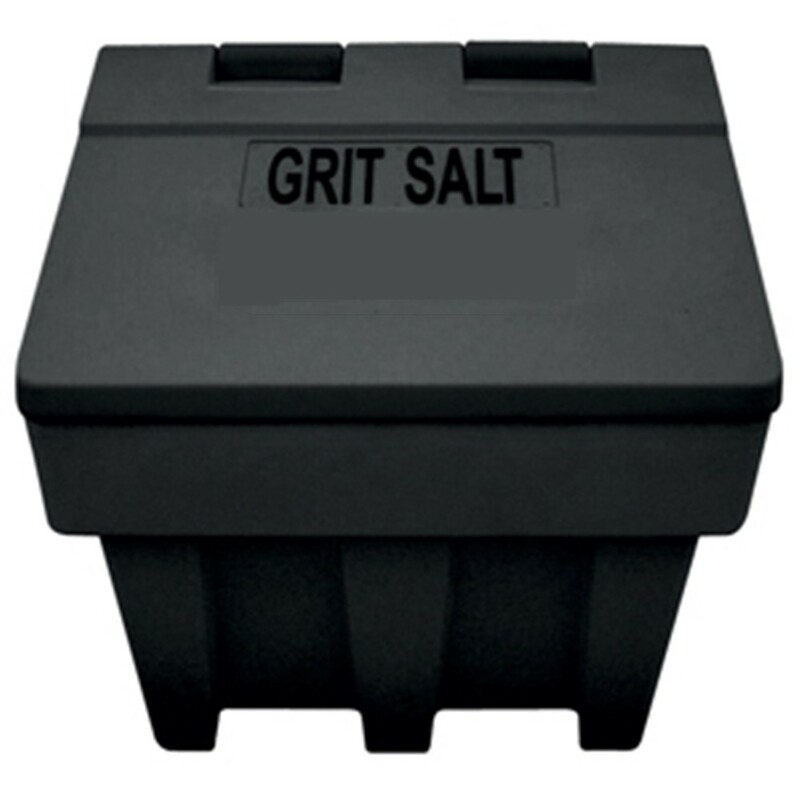 Our Grit or Salt Bins are extremely durable and completely rot proof. For highway or general use.